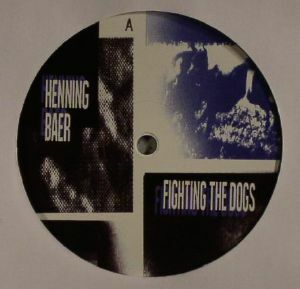 Henning BAER Fighting The Dogs vinyl at Juno Records. 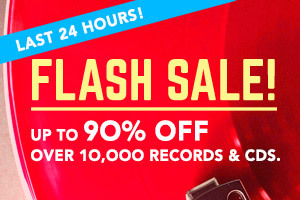 It's high time that Berlin's Henning Baer launched his own imprint, and we're surprised that this is only happening now given the success of both his prior productions and of his Berlin club night, Grounded Theory. 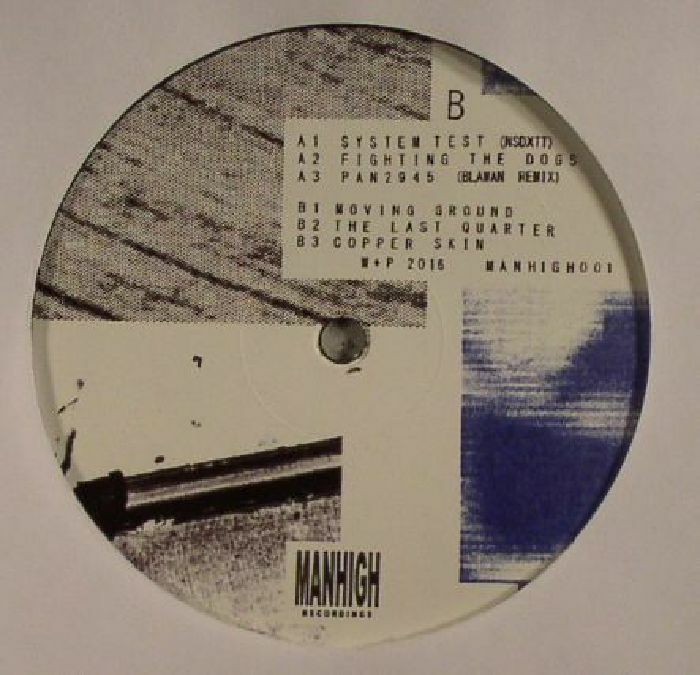 Manhigh kicks off with Henning Baer himself, gearing up the machines first with the bleeps and sporadic machine tones of "System Test (Nsdxit)", followed by the much more concrete and beat-laden shreds of drums on "Fighting The Dogs". The surprise comes from a rare appearance by Blawan as a remix of "Pan2945", with the Yorkshire native delivering some of his signature thrashing on the drums, and a fuzzy, drugged-out bassline that would have made Regis and Surgeon proud back in the days. The flip continues with more grey-scaled techno in the form of "Moving Ground", the excellent sack of squealing drones that is "The Last Quarter", and finished off tidily by the pouncing kick drums residing on "Copper Skin". Heavy duty gear.